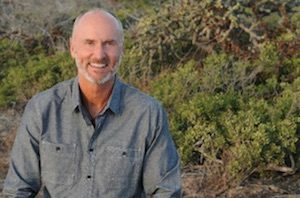 You’ll meet Chip Conley, my good friend and fellow author. He is joining us from San Francisco, CA. Chip will share his career and life lessons from his Airbnb experiences. We will also celebrate the launch of his newest book, Wisdom@Work. In the world of modern marketing, we venerate the bright, shiny, and new. In private conversations, however, many of our CEOs and CMO clients tell us they’re feeling invisible, undervalued, and threatened by the “digital natives” nipping at our heels. Conley experienced these feelings first hand. He was a long-time hospitality CEO when he received a call from a young entrepreneur named Brian Chesky, who had recently cofounded a start-up called Airbnb. He agreed to advise and mentor these twenty-somethings. 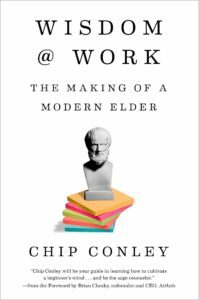 What emerged from his Airbnb roles are the secrets to thriving in today’s complex world: learning to marry wisdom and experience with curiosity, a beginner’s mind, and a willingness to evolve—all hallmarks of the “Modern Elder.” You will also receive copies of his newest book, WISDOM@WORK: The Making of a Modern Elder (launching 9/18/2018). 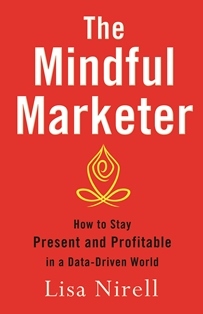 You will walk away with pragmatic steps to help you repurpose a lifetime of marketing leadership experience and wisdom—and stay both relevant and indispensable. He will also give us insights into his current Strategic Advisor role to Airbnb’s founders. You will also benefit from meeting “modern elders” from our private CMO peer communities. You will hear how they use curiosity and a passion for lifelong learning to create extraordinary careers and lives to adapt to the rapid changes in today’s marketing landscape. Space is limited to 30 executives, and we are already ½ full. Please reply before August 15 to secure early bird rates. Your registration fee includes full breakfast and 3 autographed copies of WISDOM@WORK. Our wonderful breakfast sponsor is Walker & Dunlop. We look forward to seeing you on September 25! P.S. We encourage you to bring a C-level or VP-level executive with you. Please forward them this link. Thank you.